I write about anything and everything within the local cosmic horizon. Once upon a time, I worked as an astronomer. I got my Ph.D. from UCLA in 2011 and worked at Lowell Observatory and the U.S. Naval Observatory. After eight years of studying comets, exploring galaxies, and searching for new planets (I did end up finding one! ), I realized I enjoyed talking about astronomy a lot more than actually doing it. After being awarded a Mass Media Fellowship in 2013 by the American Association for the Advancement of Science, I spent a summer writing for Scientific American. 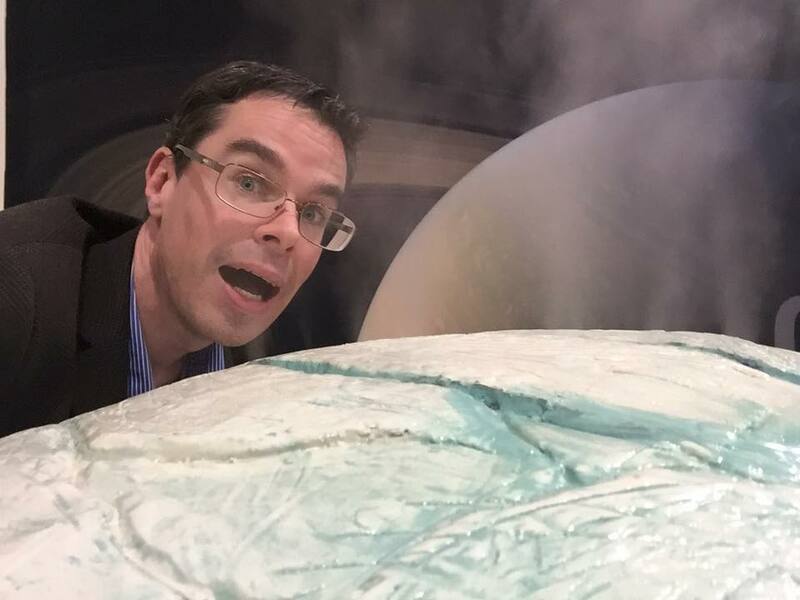 I went on to become the staff astronomy writer at Science News from 2014 - 2017, and I filled in as the temporary News Editor at Sky & Telescope in late 2018. These days I freelance, focusing on stories about astronomy, planetary science, and physics. My work has appeared in Science News, Scientific American, Knowable, Sky & Telescope, and the American Physical Society's online magazine Physics.